Mindlessly pawing through Instagram wouldn't be as fun without matcha, the finely ground green tea powder lending vibrant green hues to overhead photos of lattes, smoothies, and pastries. It's Japanese, it's good for you, it's beautiful, and it's everywhere. But making matcha tea the right way--with an elaborate whisking ceremony--can be a source of meditative pleasure or a total pain. 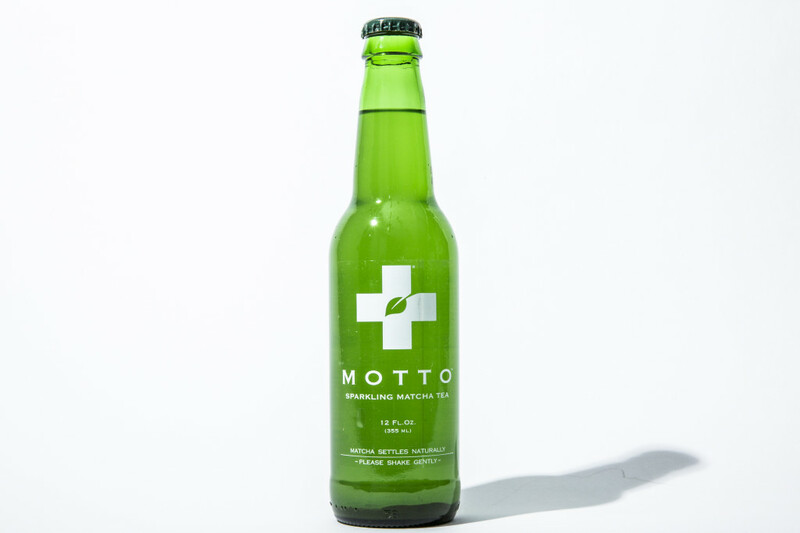 That is, unless you pick up one of these bottled matcha drinks, the latest in new matcha technology. The Brooklyn-based tea bar made headlines when it first opened in New York in 2014: Was the world ready for a shop entirely dedicated to matcha? It was, and it is. Now the single-concept shop has its very own line of bottled iced matcha on Whole Foods shelves in original, fuji-apple-ginger, and peach. The most sophisticated juice box we ever drank out of was the carton of Teapigs' matcha at Dimes Deli in New York. 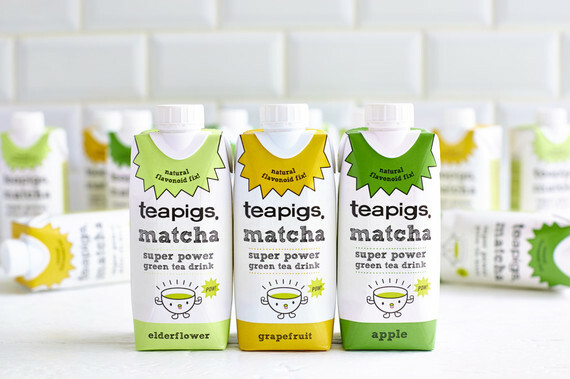 There, it's all about the carton tinged with elderflower, according to Dimes owner Sophie Helsby, who says the sweetness of the juice counteracts the slight bitterness of the matcha and reminds her of English summer at home. 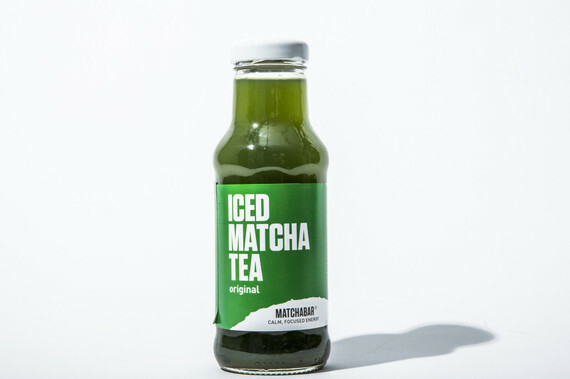 Ito En, the largest green tea distributor in Japan, came out with its Matcha Love line in 2014, and it's the one you'll always find in this writer's fridge. Mainly for one reason: The portable 5.2 oz. can version (not pictured) is the easiest to throw in a bag and open when your caffeine craving strikes. 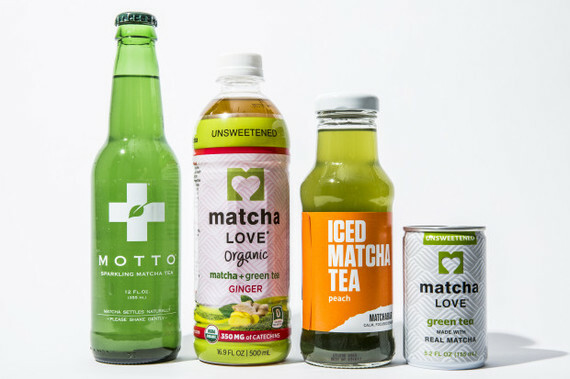 Buy it sweetened or unsweetened at places like Whole Foods, and sip on the closest thing to unadulterated matcha in a package--except with none of the preparation fuss. 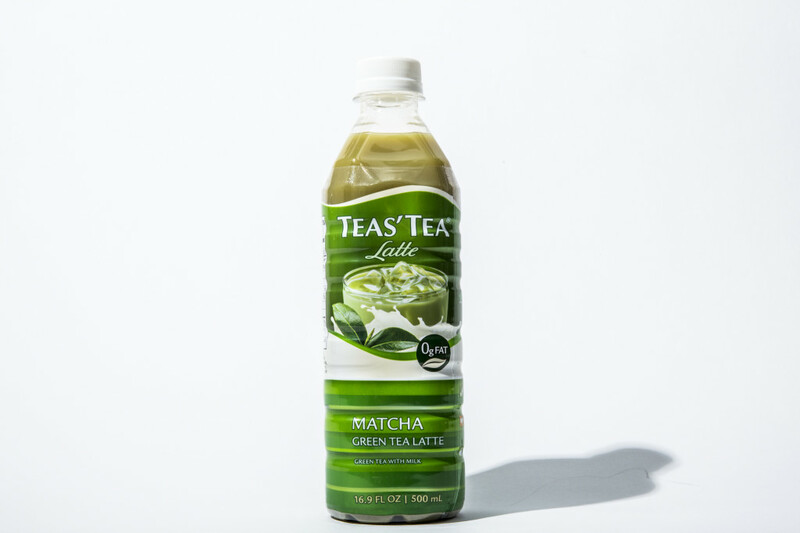 We know what you're thinking: The only thing matcha has been missing is bubbles. Massachusetts-based Verto Co. heard your prayers and produced a sparkling matcha tea beverage called Motto, a mix of premium matcha with apple cider vinegar, honey, agave, and lemon juice in a beer-like glass bottle. Extra-crisp, thanks to fine bubbles and that vinegar-lemon juice acid, crack open a bottle on the hottest of days. We hear it mixes well with some gin, muddled basil, and mint. We hear. 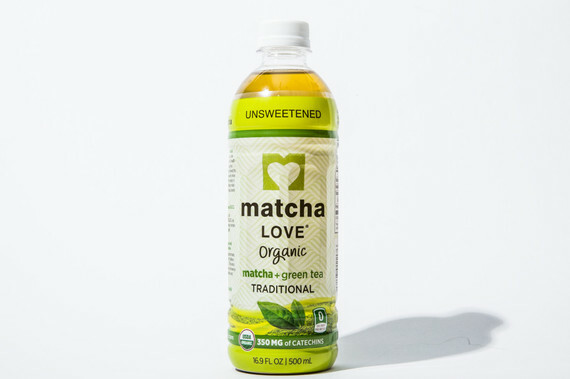 Before it launched Matcha Love, Ito En bottled a matcha latte to buck the syrupy-sweet matcha lattes flooding the market from massive chains like Starbucks. The Teas' Tea version--made with skim milk powder, cane sugar, a pinch of turmeric and spirulina--has all of the flavor of green tea, with none of the bitterness. It's more of a dessert matcha; it's sweet and milky, but doesn't make your teeth hurt. California-born Pressed Juicery, is now bottling a thick, smoothie-like drink with an unbelievable health halo. 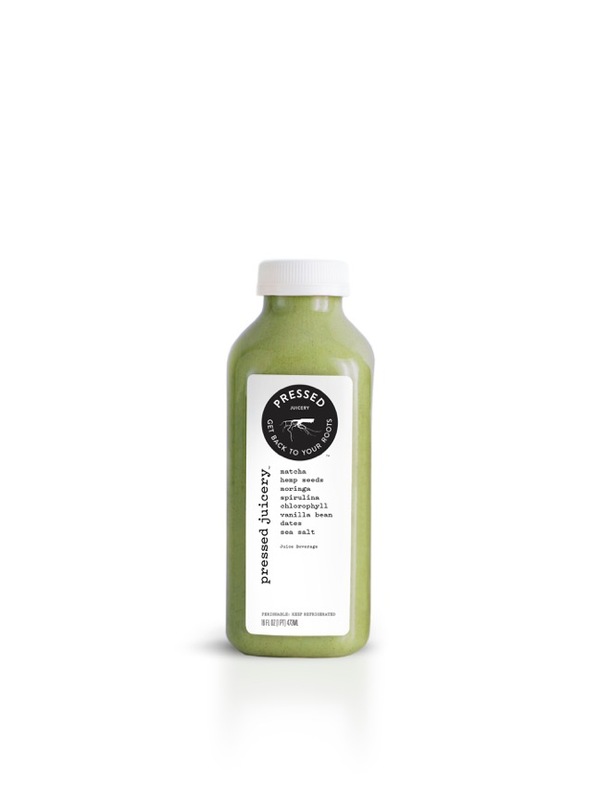 Packed with superfoods like matcha, moringa, hemp, spirulina, and chlorophyll, then flavored with vanilla, dates, and sea salt, we've finally found something to replace the hole in our heart that Blizzards used to fill.